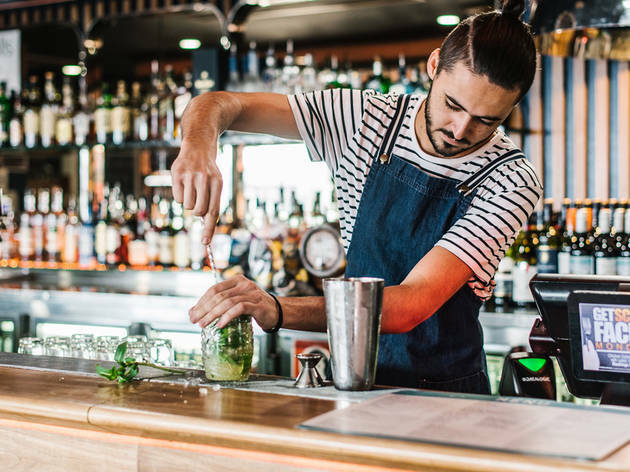 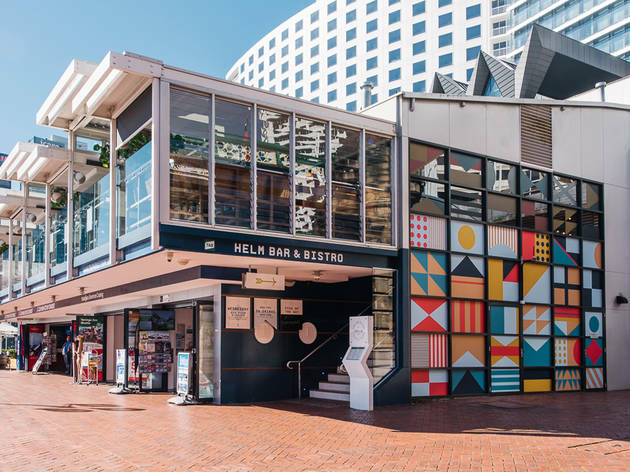 This long-standing Sydney bar got a makeover and refresh in mid-2017. 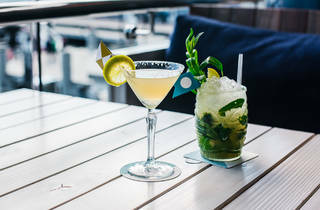 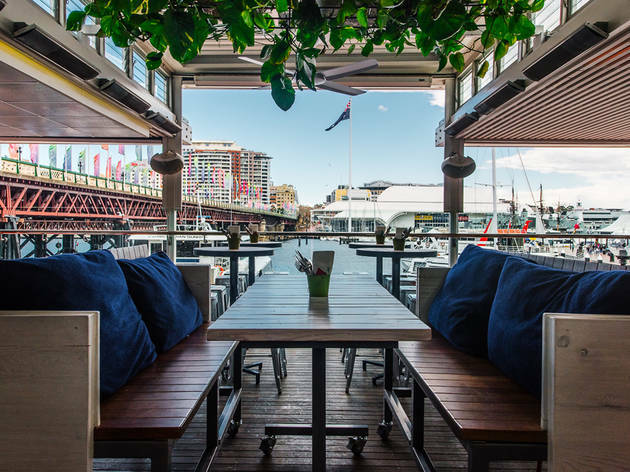 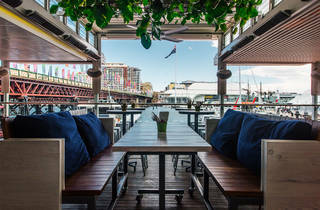 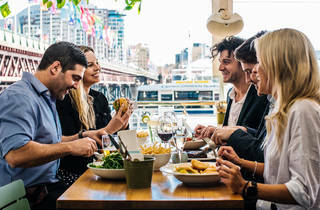 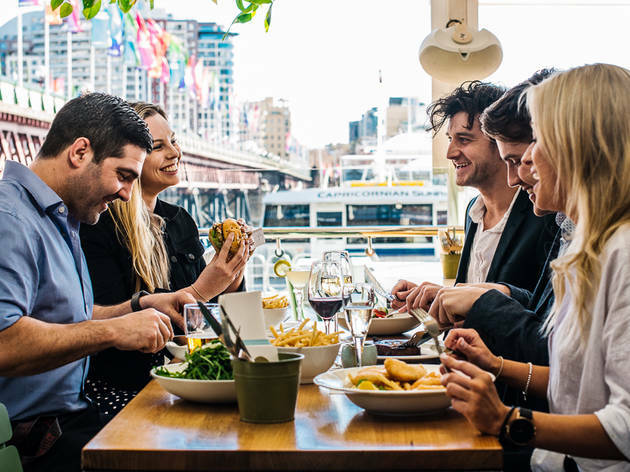 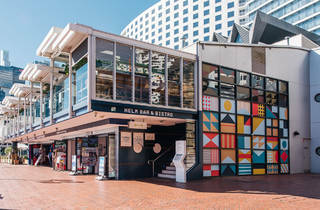 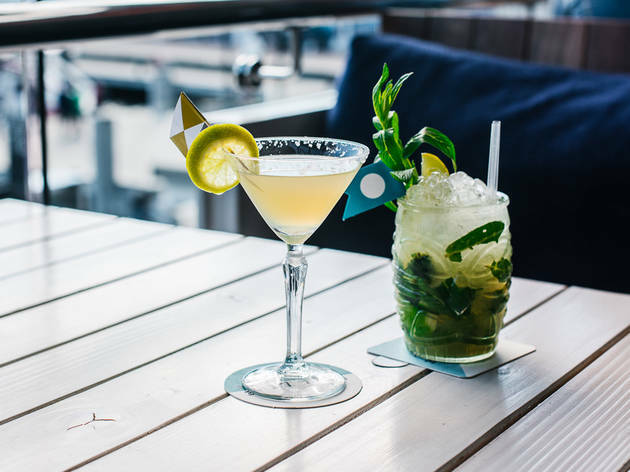 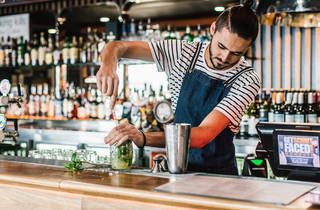 You'll still find a nautical theme and wharf-side fun, with long wooden tables, marquee-lit anchors, cocktail jugs and local wines on offer. 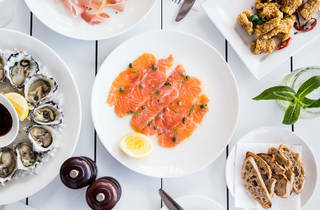 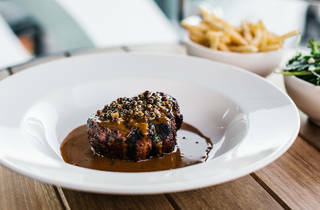 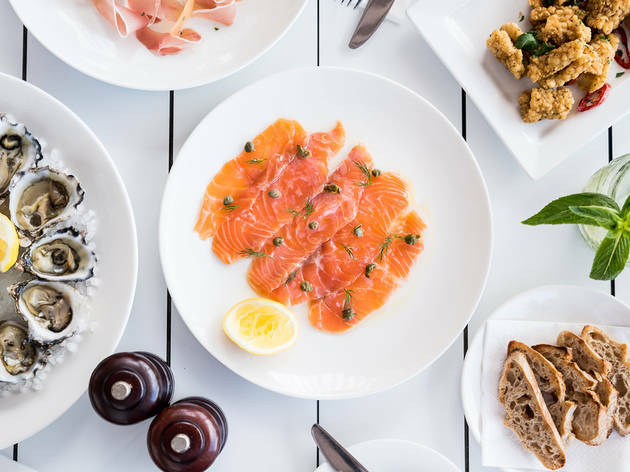 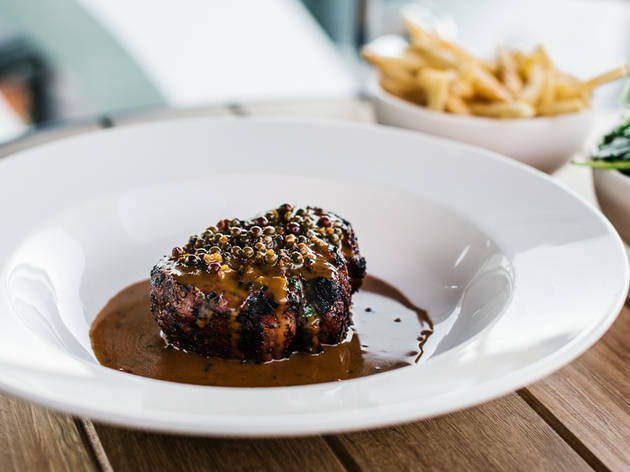 Eating seafood by the sea is always going to be a win in Sin City, and to this end they are serving up stands stacked with house smoked salmon, tiger prawns, mussels and market fish.